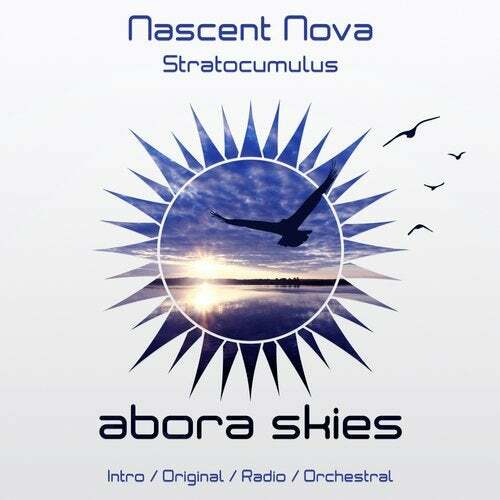 We are pumped about Nascent Nova hitting Abora Skies with a magnificent new track entitled 'Stratocumulus'. The enthusiastic drive of this track will hit you right in the feels. With its thrilling start and soothing breakdown that unveils some nostalgic piano melodies, 'Stratocumulus' will lift you up when its pure, unique drop merged with angelic tunes kicks in. Grab your copy now and enjoy this beautiful tune on Abora Skies.